* Based on a shounen manga by Ookubo Atsushi serialised in Shounen Gangan. 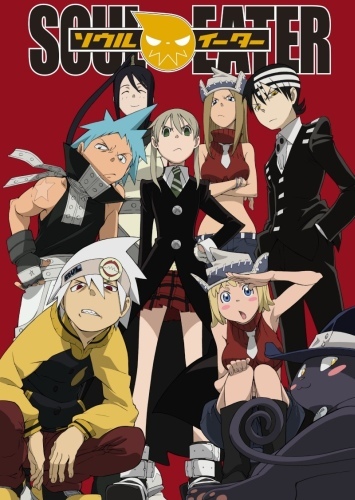 Set in the Shinigami technical school for weapon technicians, the series revolves around three pairs of two characters with each having a weapon technician and a human weapon. They try to make the latter a "Death Scythe" and thus fit for use by the Shinigami. They must collect the souls of 99 evil humans and one witch to do this.